The Brunswick True Motion is another throwback bowling ball. This ball uses the same urethane formula that was used for the Rhino line of bowling balls starting back in 1988. This vintage coverstock is paired with the modern Magnitude 035 Low Diff symmetrical core and features Brunswick's exclusive DynamiCore outer core material. The True Motion was designed to offer the control, consistency, and smoothness that bowlers expect of a urethane bowling ball. The reaction of this ball on dry to oily, short and flat oil patterns is good length with mid-lane and backend traction and awesome pin carry. 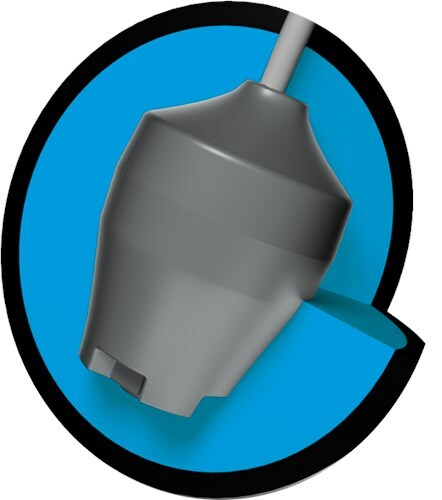 Similar Balls: Same Hook Potential, Lane Conditions & Coverstock as the Brunswick True Motion. What a great addition to my equipment. This ball will help anyone have a better chance to roll big games with changing lane conditions. Well worth the money. Very smooth and controllable, hits hard and drives through the pin deck. Easy to be consistent. I could even rev it up and slow it down a bit to get a more aggressive hook from 5-10 board. Yes, this ball will have a slight hook. I’m close to buying this ball. I don’t understand what drilling to get. What is recommended for this ball? I’m left handed. I want to know what to tell my driller. That is a better question to ask your driller. This would be a 3.5 on a scale 1-10. 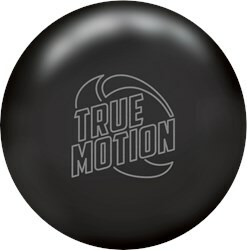 Due to the time it takes to produce the Brunswick True Motion ball it will ship in immediately. We cannot ship this ball outside the United States.